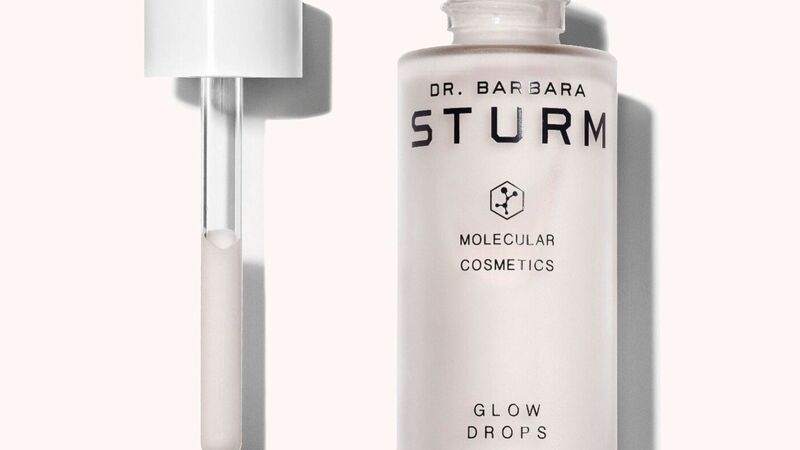 Whether you apply it under your makeup or over your foundation on the high points of your face, liquid highlighter products, like Glow Drops, have the potential to dramatically boost your glow. 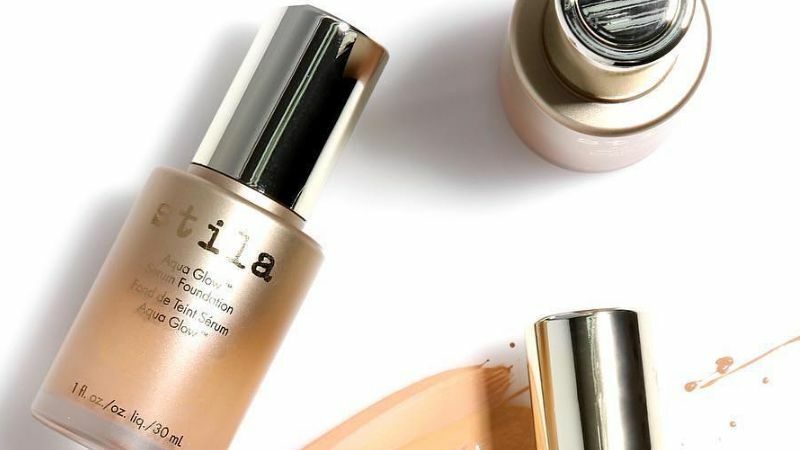 These are the best options to shop now, from tarte to Cover FX to L'Oreal Paris. 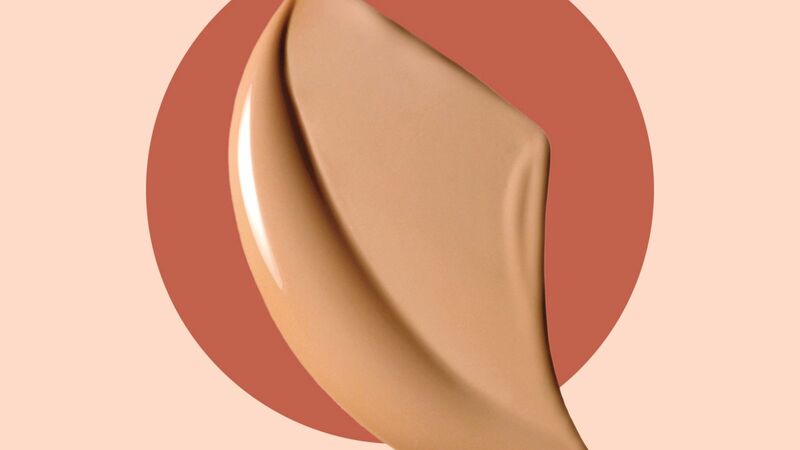 From Nars' radiant foundation to Maybelline's affordable and effective formula, these are the best foundations for glowy skin. 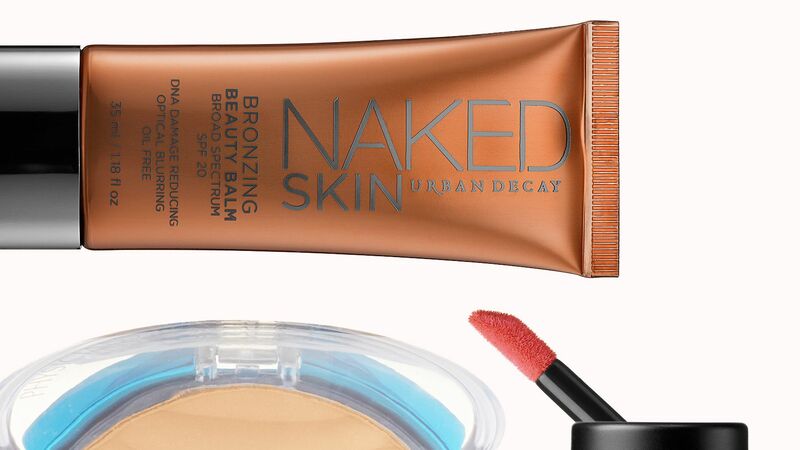 Shop our roundup here.